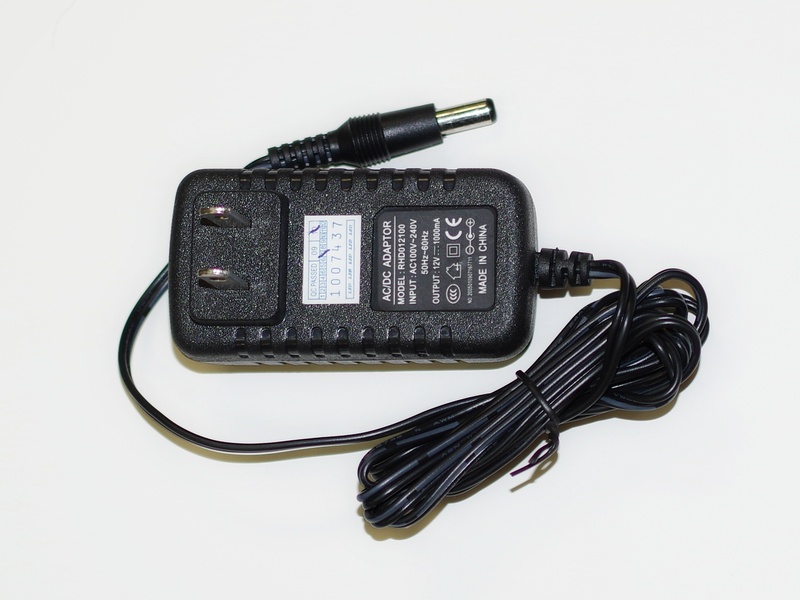 12V DC 1A Wall Power Supply with 2.1/5.5MM Plug and US 110V 2-prong wall plug. Perfect to power the RS-UV3 with enough current leftover for a development board. NOTE: This power adapter does not provide enough power for the RS-UV3 + RS-UVPA. It also does not provide enough power for the RS-HFIQ.